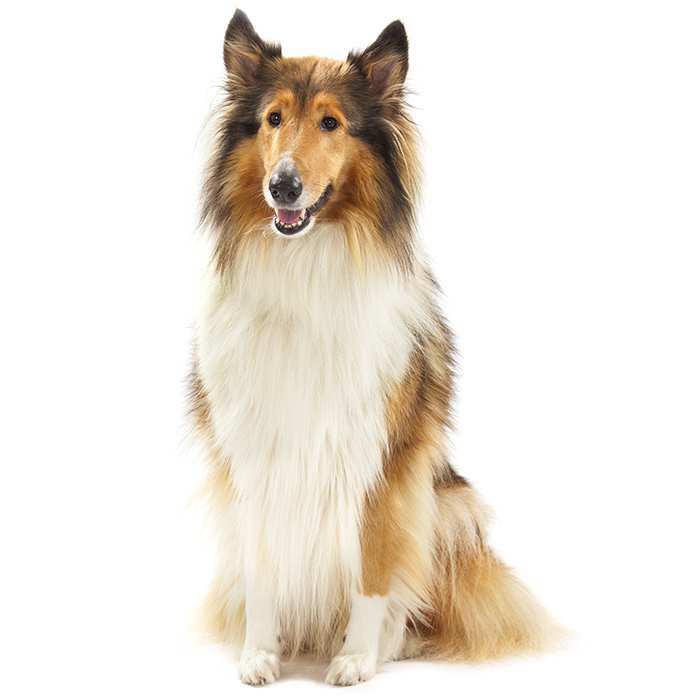 Rough Collies, also known as Long-Haired Collies, are a medium-large sized dog that were originally bred for herding. 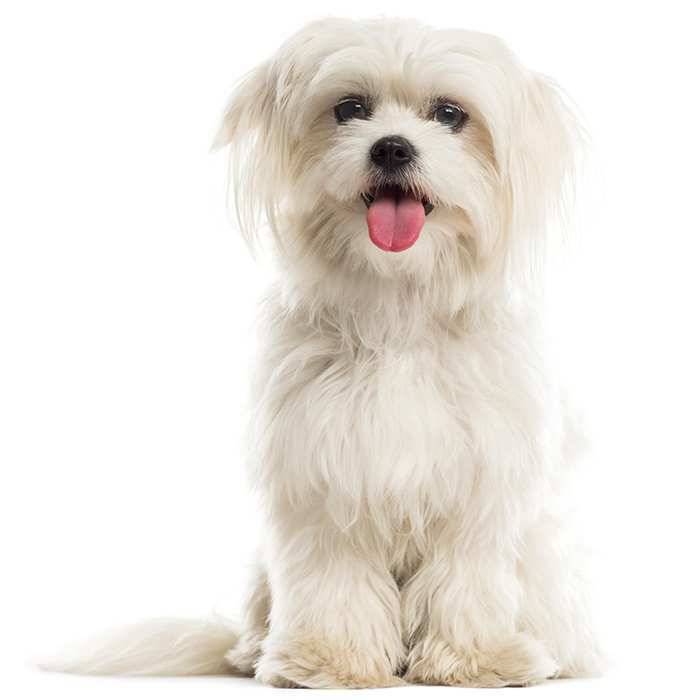 Their coats consist of a long double coat which is straight on top and soft and furry underneath.  Rough Collies shed a significant amount of hair and it’s good to give their coats a deep brush about twice a week and keep them clean and groomed. 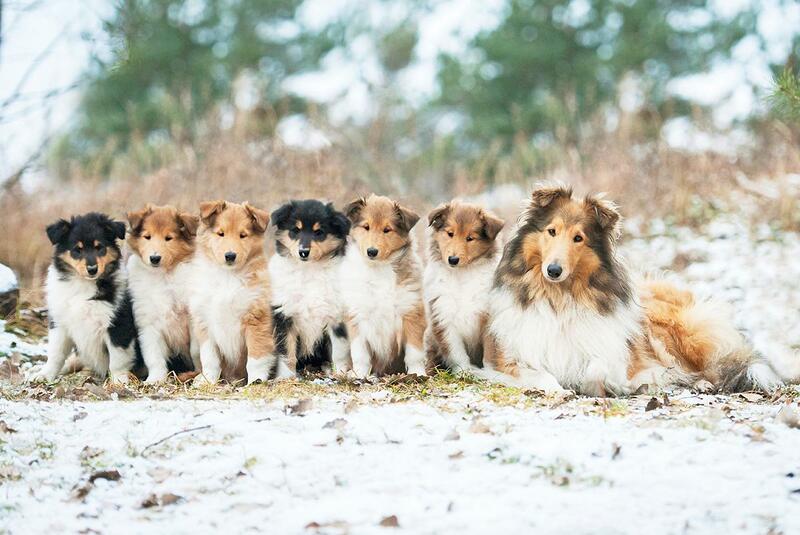 Rough Collies come in a variety of colours that include shaded sable, mahogany sable, sable, double merle, sable merle, blue merle, colour headed white, and tri-coloured. Female Rough Collies can grow up to 61 cm and can weigh up to 30 kg. Male Rough Collies can grow up to 65 cm and can weigh up to 35 kg and the breed can live up to 14+ years. Rough Collies require an average level of exercise and like most dogs regular walks are a must. These dogs are really suited to families and they get along very well with children. 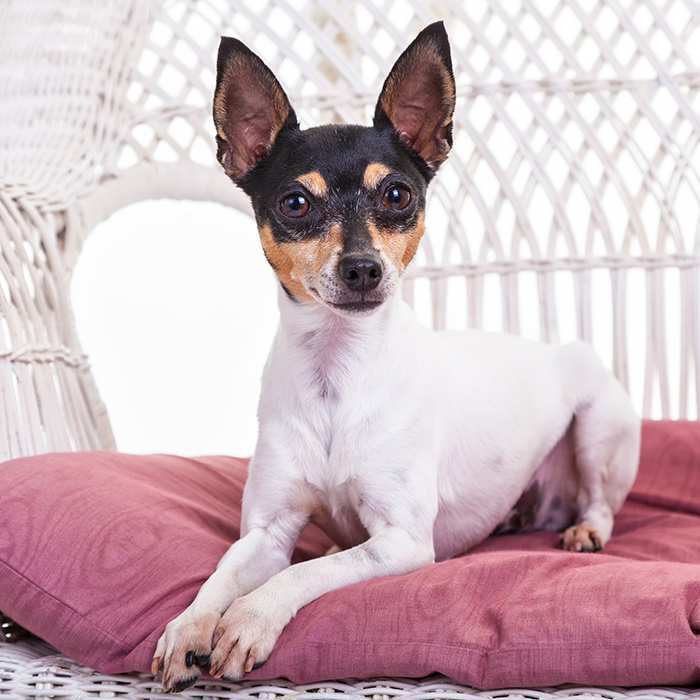 This breed has a confident, placid, kind, and loyal attitude. They are rarely nervous or aggressive. It is important to remember that this breed needs constant training from a young age to prevent shyness when it is older.  Rough Collies often show their true colours when they are still in their litter so be sure to choose the dog who is behaving how you want them to. Rough Collies are a very intelligent dog, which means that training them is easy but they can have a tendency to bark if they are provoked. This breed is not an explorer, so make sure it is kept in a familiar environment. Rough Collies have a deep love for children, and they can play together all day every day. 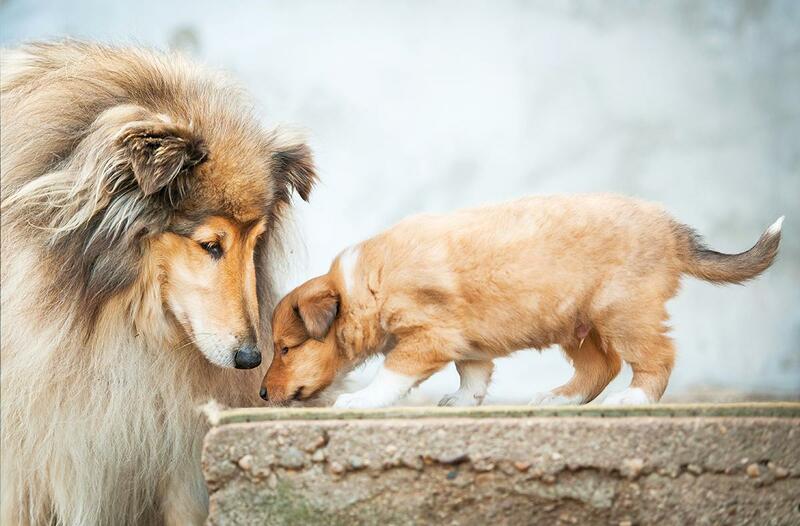 This love for kids often sees Rough Collies becoming defensive and protective over children. Rough Collies are also wonderful companions for other animals as long as they are socialised and trained from a young age. Collie eye anomaly (CEA). 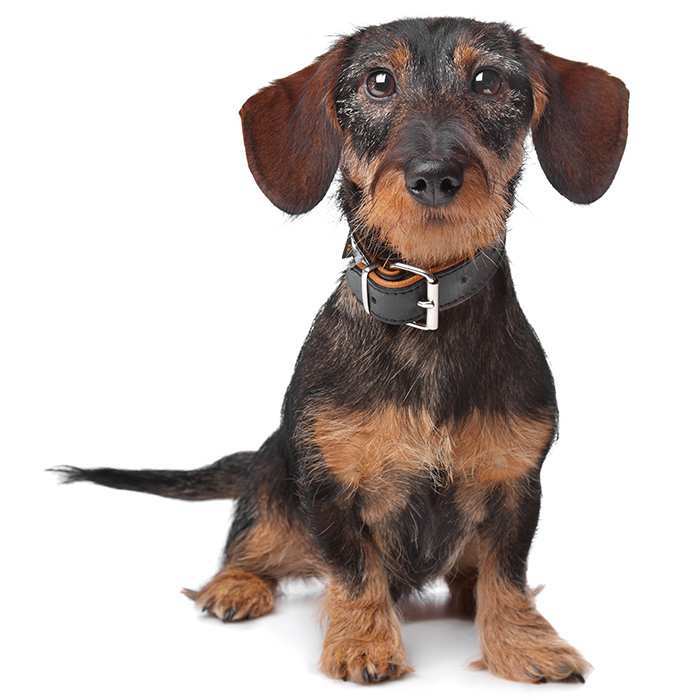 CEA is an eye disease in dogs which affects the retina, choroid, and sclera. The effects of this disease can range from very mild to blindness. An autosomal recessive gene defect is the main cause of CEA. The most common sign of this disease is a pale spot in the optic disc. Collie nose. This condition is where the skin of the nose peels, discharges, and loses its colour. It is important to treat this right away because it can be painful and develop into cancer. Be sure to limit exposure to sunlight and use sunscreen on the Collie’s nose. Collie eye anomaly is an inherited eye disease which causes abnormalities in the eye and which can, although rare, result in significant vision impairment. It usually occurs by the age of two, and there is no treatment. Hip dysplasia is a condition in which the thighbone and hip joint do not fit together properly, causing pain and lameness. Arthritis can develop later in life as a result of the condition. Other issues.  Collies are sensitive to medication, especially to ivermectin, which is used in heartworm tablets. It is important to talk with your vet before giving your Collie medication. The true original roots of Rough Collies appear to be lost in history. Rough Collies are believed to be descents of sheep and goat herding dogs from Scotland and Wales. 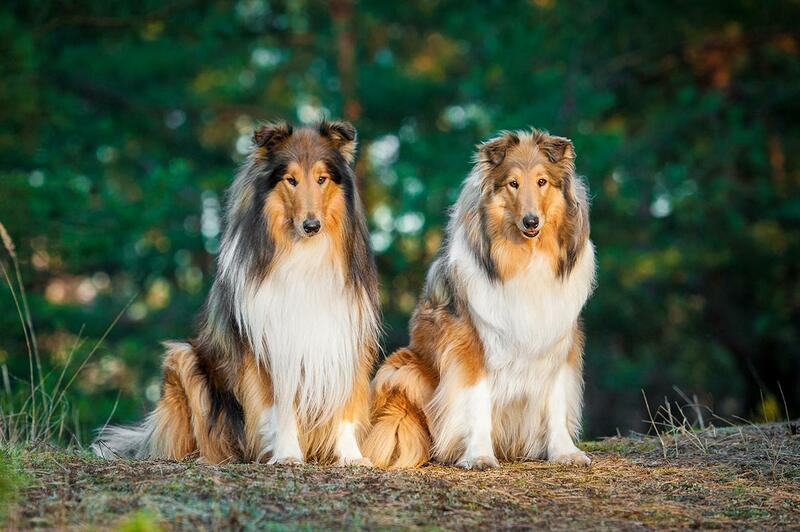 The two different types of Collies Rough and Smooth, resulted from mix-breeding. 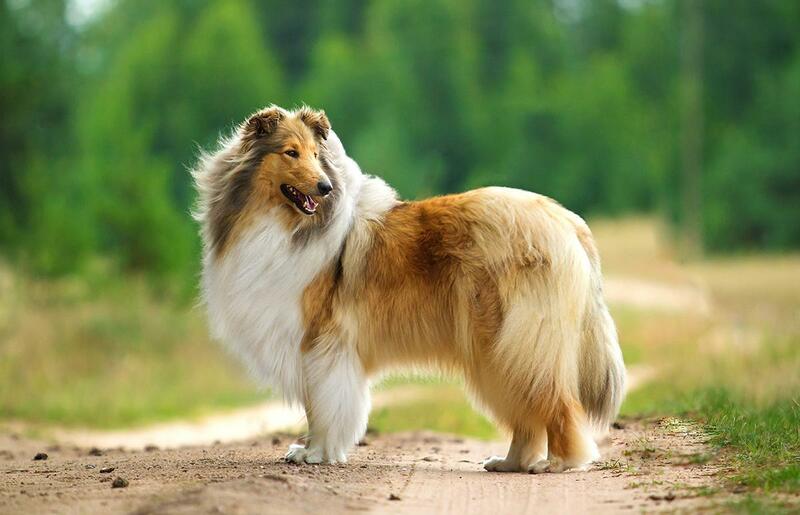 When Queen Victoria owned this breed, the rough Collie turned into a fashionable pet to own. The constant mix-breeding of this dog has seen it grow smaller in size. In the 1960s, the breed was much taller than it is today. In 1886, The Collie Club of America was formed which is now one of the oldest dog specialty clubs. The 1950s television series Lassie was a Collie. The Rough Collie is a very quiet dog unless they have a reason to bark. If you leave your Collie alone for too long that’s when barking is likely to occur. Other names for the Collie included Collis, Colley, Coally, and Coaly. It is believed that the name Collie comes from the black-faced sheep that Scottish Collies used to herd. Mylie Cyrus owns a Rough Collie named Emu.